Singer Papa Cidy is involved in a land wrangles with his neighbor . Watch as he narrate the entire fracas. 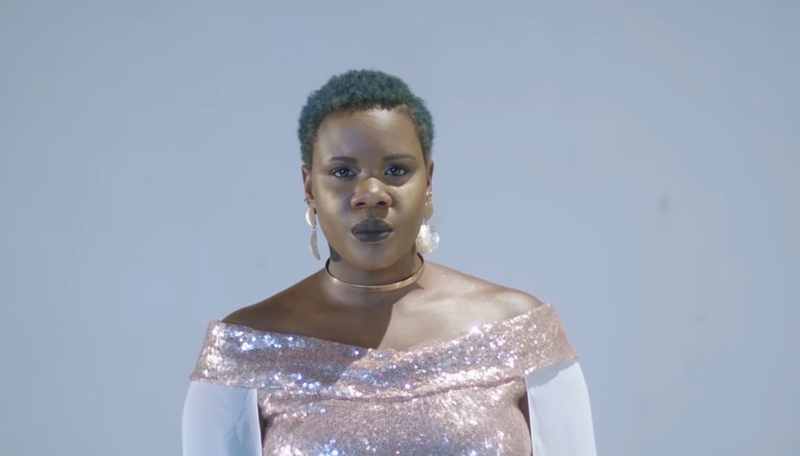 Joel Sebunjo calls on Africa to rise up in new video. Watch it here! 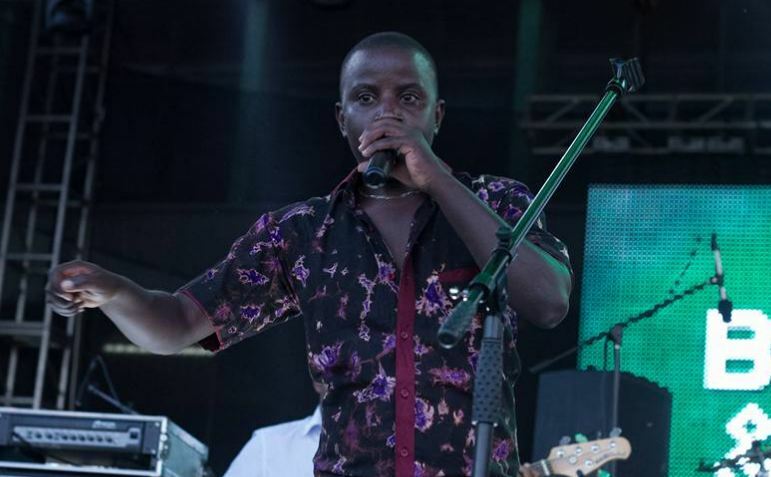 Ugandan folk musician Joel Sebunjo has released his first video of 2019. Dubbed “Rise Up Africa”, Sebunjo calls on fellow Africans to break the colonialist mentality and be proud of their heritage. Starring the Waka Stars band, the video opens with a mock of the famous Malcolm X 1965 speech at the Ford auditorium in Detroit in which he said colonial powers had projected the image of Africa negatively which led many to subconsciously hate it. “They projected the image of Africa negatively. They projected Africa always in a negative light: jungles, savages, cannibals, nothing civilized. Why then naturally it was so negative [that] it was negative to you and me, and you and I began to hate it. We didn’t want anybody telling us anything about Africa, much less calling us Africans.,” an excerpt from the speech reads. While Africa has been projected in bad light, he says there is plenty to be proud of like its natural resources, flora and fauna. It is this that makes it beautiful.